Preparing optometric physicians to practice at the highest levels. 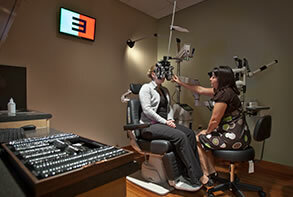 The MSCVR program connects clinical care with vision science. Trust your eye care to the team that teaches it. 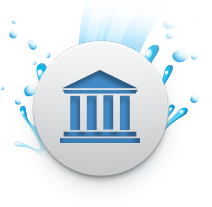 Multidisciplinary setting encourages scholarship, service, and lifelong learning. Advanced clinical and didactic education in optometry. 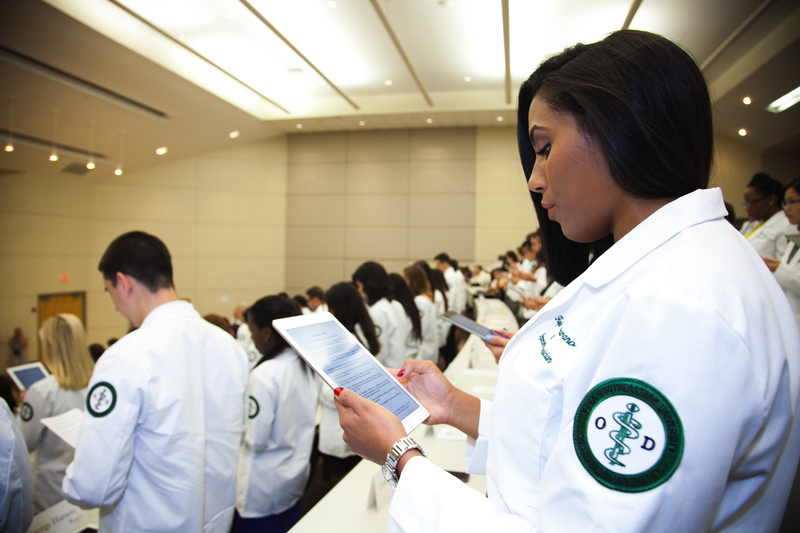 The College of Optometry prepares optometric physicians to practice at the highest level of proficiency, integrity, and professionalism. Join the ranks of optometric physicians and dedicate yourself to the preservation and enhancement of the gift of sight. Become a professional, clinical optometrist in a traditional four-year program or extended five-year option. Real lives. Real impact. That's why we do it. 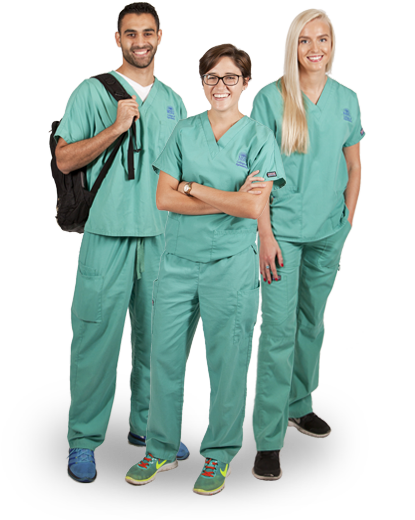 The College of Optometry prepares, educates, and trains optometric physicians to practice at the highest level of proficiency, integrity, and professionalism. After graduation, post-graduate learning opportunities will increase your career prospects. The M.S. 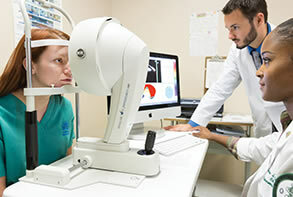 in Clinical Vision Research program bridges clinical care in optometry with vision science by educating and training health-care professionals to conduct clinical research in a patient care or academic setting. 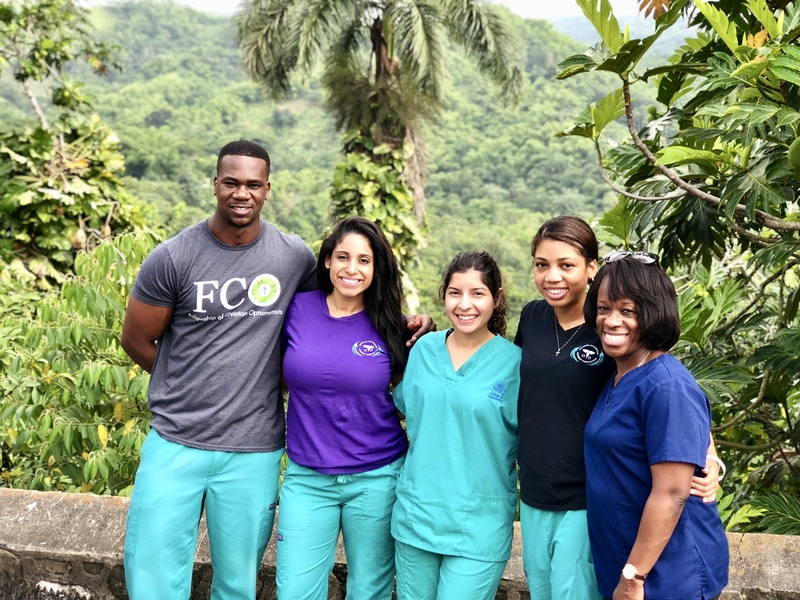 Residency programs provide advanced clinical training in Primary Eye Care, Ocular Disease, Contact Lenses, Pediatrics, and Geriatrics/Low Vision. 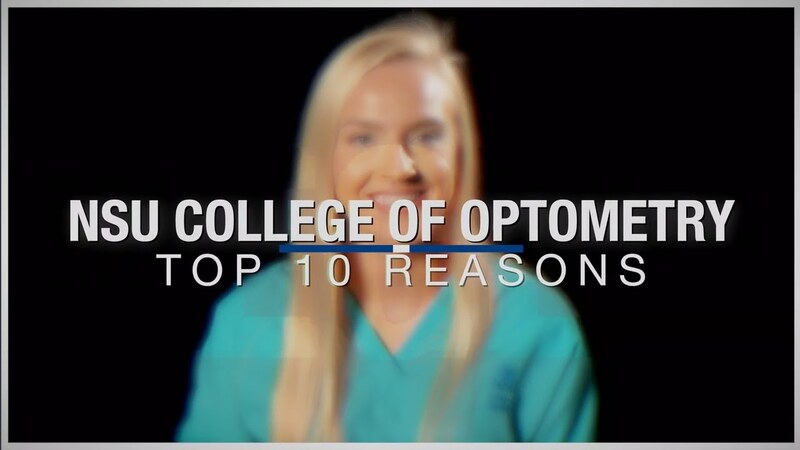 Watch residents from the College of Optometry share their excitement about their specialized training. Advance your practice through professional development and networking with your peers. Online or in-person courses meet your need to stay current as the field advances. We welcome you to meet the Alumni Chapter and join us for fun and supportive events. Connecting applicants with employers in the optometric industry. Top Ten Reasons Why NSUCO?